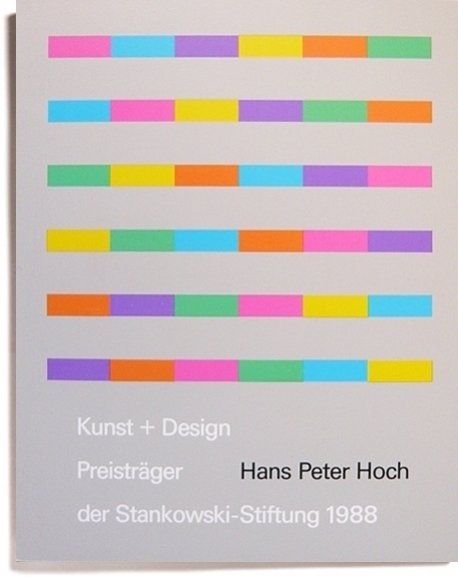 This is my new favourite book/design site, out of print and hard to find material with useful selection of inside book shots - this Hans Peter Hoch book ticks all my boxes too. Books/Magazines/Journals/Ephemera/Photography/Architecture/Product Design/Art/Graphic Design/Typography/Illustration - From site: "Counter-print.co.uk is dedicated to the promotion and sale of Art and Design related material. Often out of print or hard to find, we aim to celebrate both forgotten gems as well as those heralded designers that we all admire."